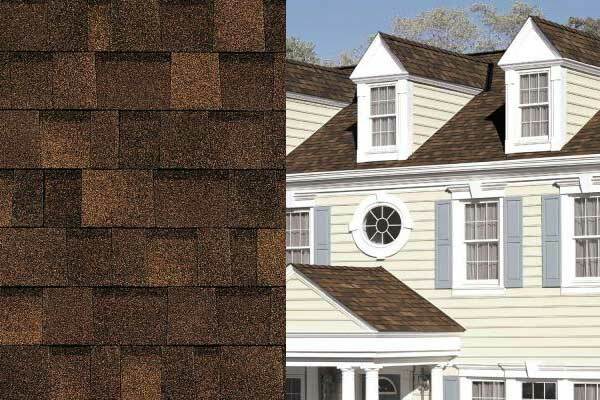 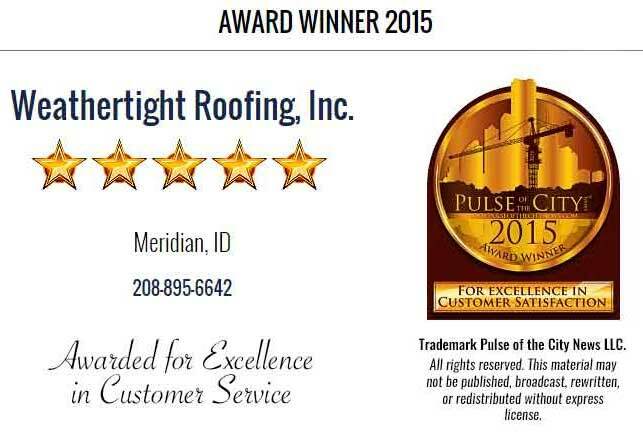 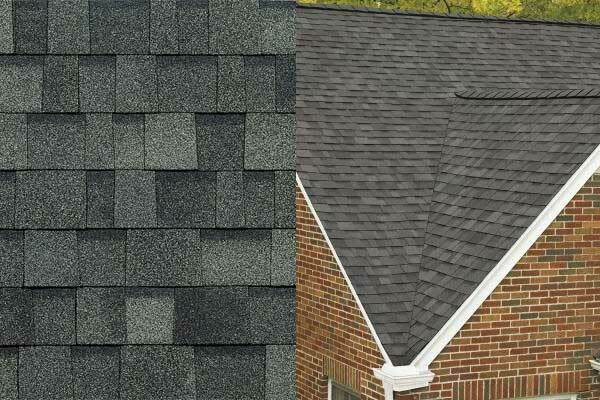 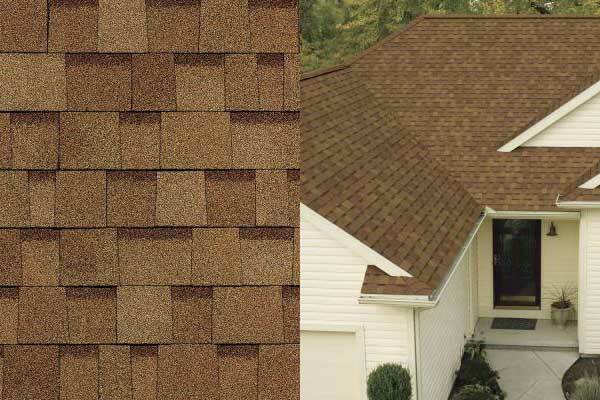 There are many types of warranties available based on the shingle manufacturer and installer. 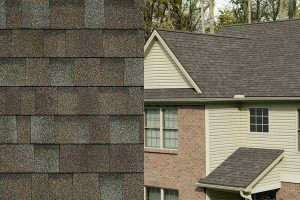 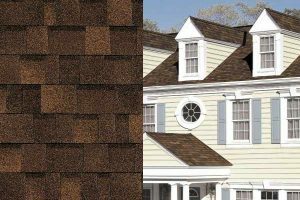 Simply contact us and ask us anything related to asphalt shingles – whether for your residential roofing or commercial roofing needs. 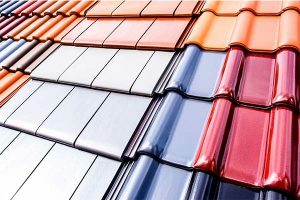 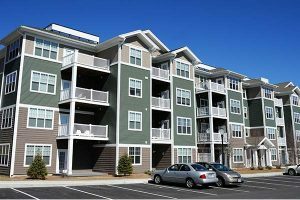 Make sure that the roofer that you choose is licensed, bonded and insured and ask to see the certificates for each and make sure they are current. 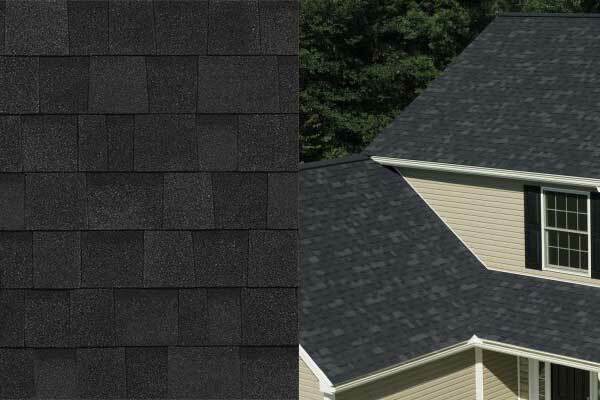 Asphalt Shingles Emmett.